The Employment Services Program in artnership with Erie County DDS (Department of Social Services) provides low-income individuals with comprehensive Job Readiness, JOb Search, Vocational Training, and HSE (High-School Equivalency) services. Clients are assisted with childcare resources and referrals, and housing searches. In addition, clients are linked to community agencies for additional supportive services. Approximately 400-450 individuals are served by the program yearly. Another component of the Employment Services Program is HSE classes through Buffalo Public Schools Adult Education Program. 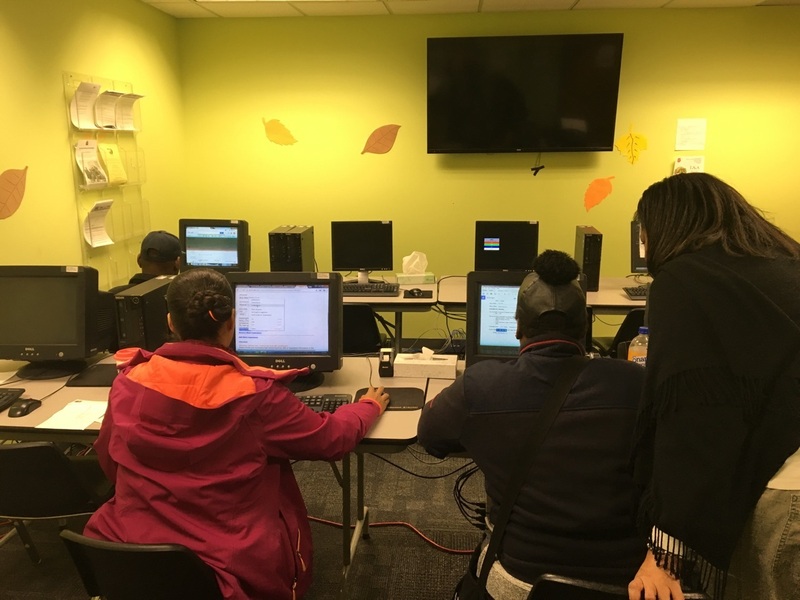 Our clients are given the opportunity to complete their educational goals (HSE & Computer classes) and achieve their employment dreams. Assists clients in finding jobs via online searches. Clients are assisted in accessing job boards such as Indeed, Monster, WNYJobs, etc., and are directed to apply to positions they are qualified for. In addition, clients are supported in searching out opportunities for specific training such as CNA (Certified Nursing Assistant), HHA (Home Health Aid), CHEST (Certified Healthcare Environmental Service Technician), as well as culinary programs. The Salvation Army Employment Services Program is grateful to work with community partners such as United Way of Buffalo, Buffalo Board of Education, Employ Buffalo Niagara and our health care community partners, such as Kaleida Health, Roswell Park, Catholic Health and others.